This is the 10th post in a series on using iPads in the language classroom. Click here to view an index of previous posts. 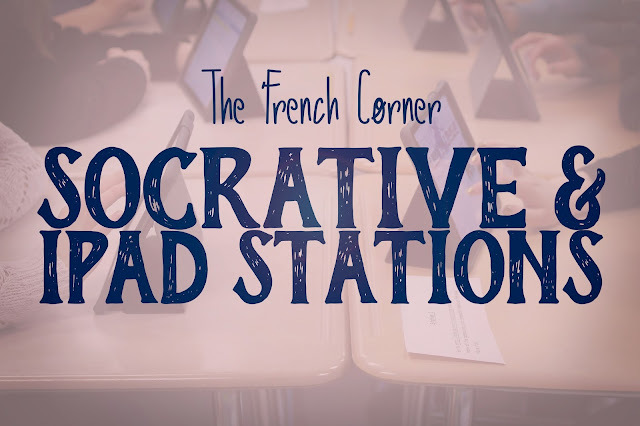 In this post, I will be talking about how I have used the Socrative app and a little bit about how I have used stations for review with the iPads. When we first got the iPads last year, I realized the best way to give students one-on-one time with them was to do stations. Since then, I have incorporated stations into quiz review and I really like it. They keep students moving frequently, and allow them to work independently while I observe and help out where needed. Since we have 40 minute periods and I have around 30 students per class, I design 3 stations that last about 10 minutes each. I try to incorporate different functions into each one (listening, reading, writing, speaking), but my my main goal is immediate feedback. The stations that are able to give immediate feedback through the use of an app or an answer sheet are more useful for students. Usually one of the stations involves the use of Socrative, an app that allows the teacher to give a quiz, while collecting the results. I don't grade the quiz, but I can see how the students did when their results come in (I let them answer anonymously). You can allow short answers or multiple choice, but I have only used multiple choice, because I like how you can provide immediate feedback for it. Once the student answers a question, a dialog box pops up telling the student if their answer was correct or not, followed by an explanation. At the end of class, if time allots, I go over some of the questions that were missed the most. 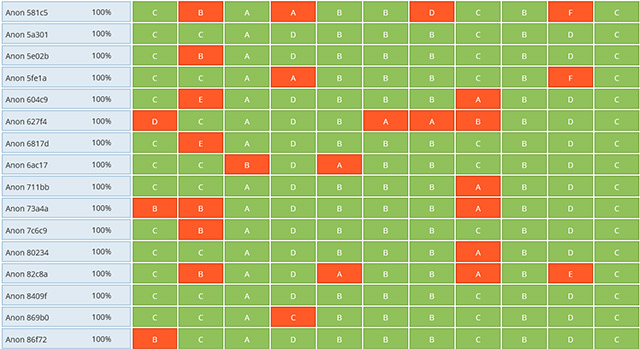 Socrative also allows you to see a breakdown of how many students chose each response. I usually have 2 iPad stations, the other station having either some sort of listening exercise or a quick Kahoot game, with a student acting as the teacher. I'll then have a 3rd, non-tech station, which might involve a speaking exercise in partners or a puzzle to put together (see below). I'm always reworking my stations, but I have found them to be a great way to incorporate multiple methods of review into one day, while also giving students one-on-one access to iPads. 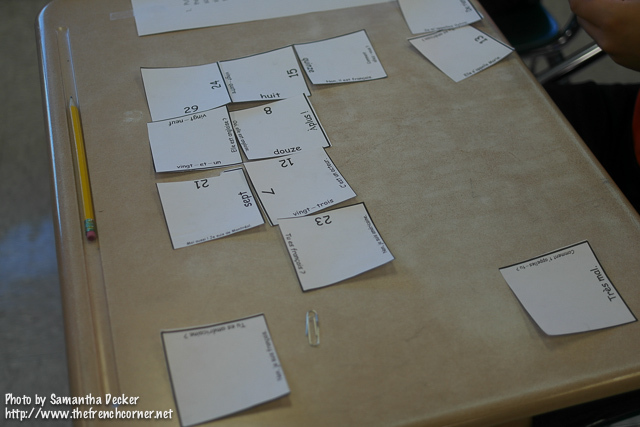 How do you use stations in your class, if at all?